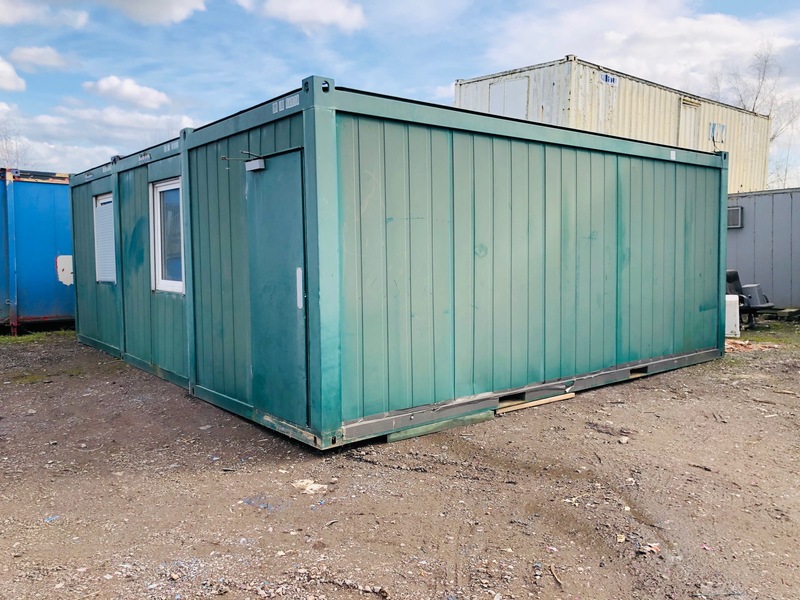 3 bay 24ft x 20ft modular building. Each section is 20ft length by 8ft width. The building is currently open plan and comes complete with heating,lighting and rcd protected consumer unit.